This helmet is designed with precision as it comes from the house of Disney. 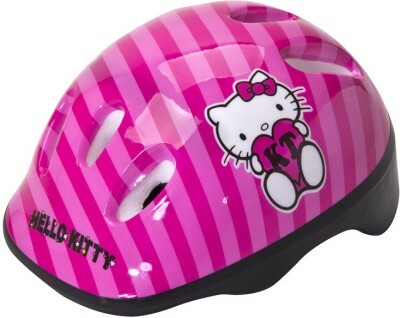 The helmet ensures safely and with the most delightful fit possible. It is made of superb quality material and keeps your head protected from impacts or collision during your cycling sessions.